Guitar straps are really an essential tool to have if you are a guitarist. They enable you to firmly hold the guitar when playing so that it does not drop. This usually applies to when you are playing while standing. 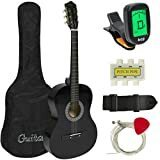 It is essential to have the guitar strap placed at a comfortable height so that you may play well. 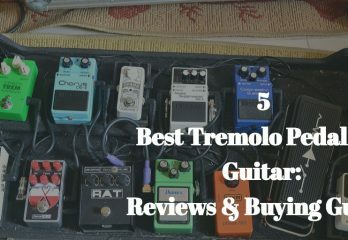 But before we look at the height you have to put your guitar at, we must first understand how to put the guitar straps on your guitar and also choosing the best guitar strap that suits your needs. Guitar straps come in different sizes and colors but the most important aspects to consider are; durability, style, comfort and definitely the price. In the market, there are usually three different types of straps this are; straps made from; suede, leather or nylon. The nylon ones are usually the cheapest and the leather ones, on the more expensive side. When it comes to durability, pure leather is always the best choice as it is more strong thus is able to last for long. 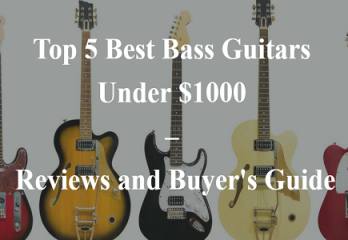 The prices are usually dependent on the material used but if you are buying a second-hand guitar online, the straps should be offered at a free price. In terms of comfort, leather takes the first place once more as it is more comfortable compared to the rest. Also, make sure that the strap is adjustable so that you can be able to change the height of the guitar to suit your needs. In terms of style, choose a strap that blends well with the type of music you are playing. There is a myriad of colors available for straps so find the one that suits you and buy it. 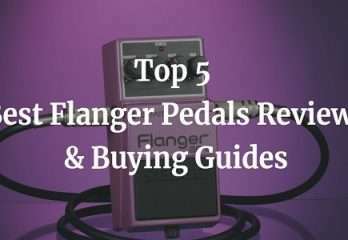 Most electric guitars come with buttons, one on the heel and the other at the head. When you buy a strap makes sure it has two holes with which you fit the buttons. Most of the straps when they are new tend to be stiff and hard to put on so just relax and have the patience for its really a quick task. You should first fit the button at the to the top of the horn where the button is and then throw the strap over your shoulder. If you reach out the back, you will be able to hold the other end, do the same fitting by inserting the button in the strap hole. 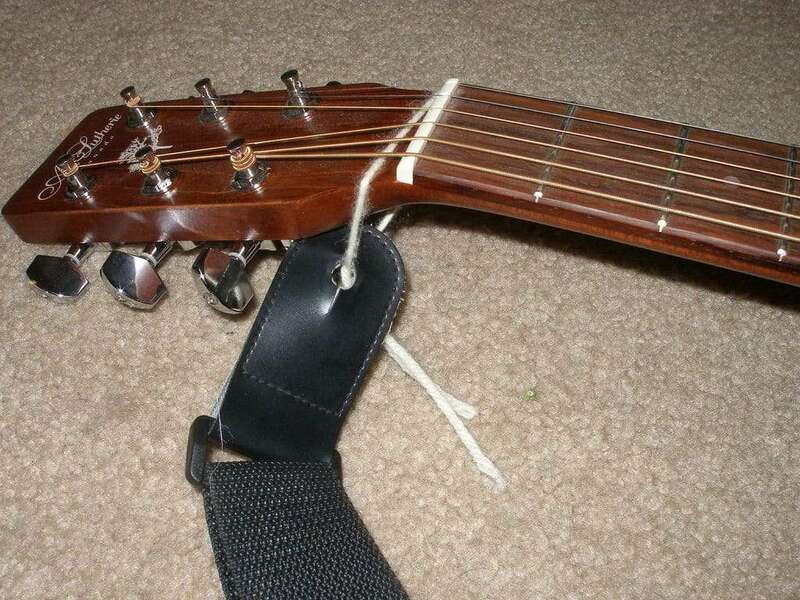 Ensure that the straps are held firmly to prevent the guitar from falling as you play standing. 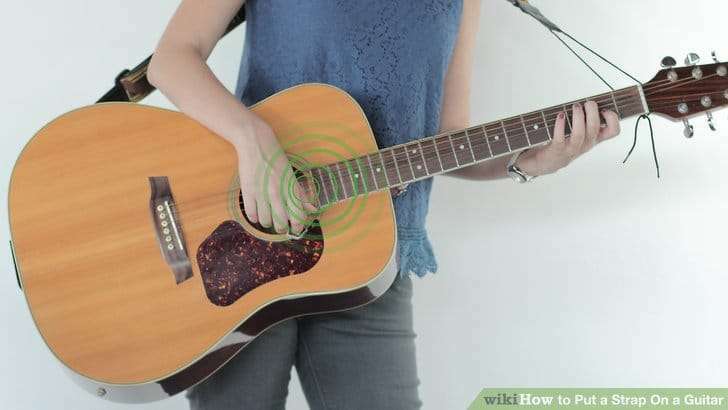 For acoustic guitars, some have the two buttons, one at the heal and the other at the back of the neck joint but others don’t have both of these buttons. If the buttons are present, simply place the straps as you would for an electric guitar. If the guitar does not have buttons, you should be provided with a string so that you can tie the strap to the neck of the guitar. Make sure that you put the string below the guitar strings so that they may not get muted. Most people usually drill holes onto their guitar so as to fit the strap, this is not advisable as it will reduce the value of the guitar and hence if you want to sell it, you will definitely sell at a loss or it may not even be bought. You will have to adjust the strap length based on your body size. 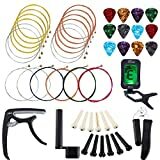 There is also a device available that can be bought at music shops. This device looks sort of like a wristwatch but has buttons that can be used to attach the straps. When determining the height of your guitar to your body, it mainly boils down to two factors. The first factor is what a comfortable height for you and the second is, what looks comfortable and is also convenient. Most of the celebrated rock artists usually like to keep their straps low as it looks cooler and enables one to play with the chords better. There aren’t specific criteria to follow so as to have the best height, one should just go for what feels right and comfortable to them and does not put a strain on their hands or wrists when they are playing for long durations. The first thing to do in order to know your best height is to train, and in training, I mean that you should train your hands to play the guitar while standing and also as you are seated down. When sitting, there will be no essence of using a strap as the weight of the guitar will be supported by your thigh. 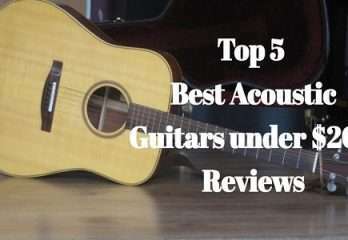 For guitar players that do a lot of soloing, it is best to keep the guitar at a high position so that you will find it easy to access the frets. The essence of practicing is seen here as you will not see the fret markers horizontally as you would while sitting down, you should thus use the fret markers that are usually present at the top of the neck. Also when standing up, all the strings tend to look at one when viewing from a horizontal angle so it is best as you practice while standing, face a mirror. The mirror will not only show the position of the frets and strings but will also help you to get used to using the guitar whilst standing. Another quick that will enable you to see the frets easily is, use the strap to tilt the guitar a bit, you can do this by placing the strap in front of the base of the guitar. If you are from the cool rock metal world, you probably like to keep your guitar low. 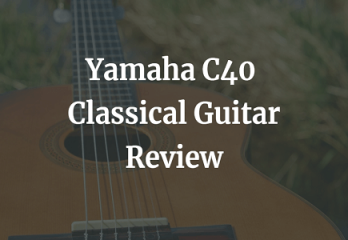 It may look cool and stylish but keeping the guitar low comes with its disadvantages for example, the lower your guitar gets, the more you will have to curl your hands to reach the frets. This puts a lot of stress on your wrist if you are playing for long durations. Playing low can also have a negative impact on your back as you will tend to bend. This is not healthy as ones back should be always as straight. For a better grip, hold the guitar at a three-quarter position, meaning your thumb should be at the base of the top of the neck. The classical style was that one should place their thumb at the middle back of the neck, this may not be convenient as you will have to bend your wrist thus causing more stress. In conclusion, whether you like your guitar high or low, it doesn’t really matter, what matters is what is comfortable for you and how you regularly practice and as the great Elvis Presley the king of rock and roll used to say; THANK YA THANK YA VERY MUCH.